Having an effective search option is crucial in ensuring that users can navigate your website successfully and find the information they are looking for in an efficient way. 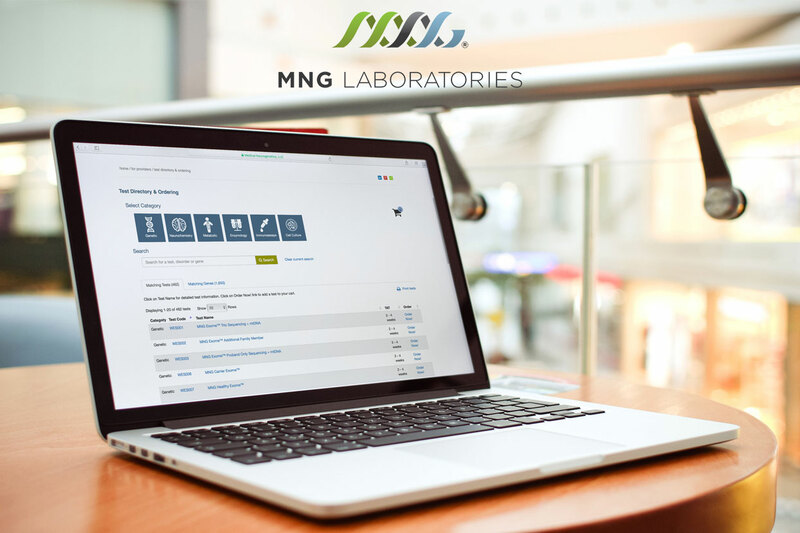 SemanticBits has supported these efforts for a number of clients, most recently by introducing a revised and more powerful search option to the website of MNG Laboratories. With this update comes a number of user interface improvements, as well as improved search capability. Users are now able to conduct a search based on clinical terms and see results from across fields in the MNG database so they can find the tests they’re looking for. 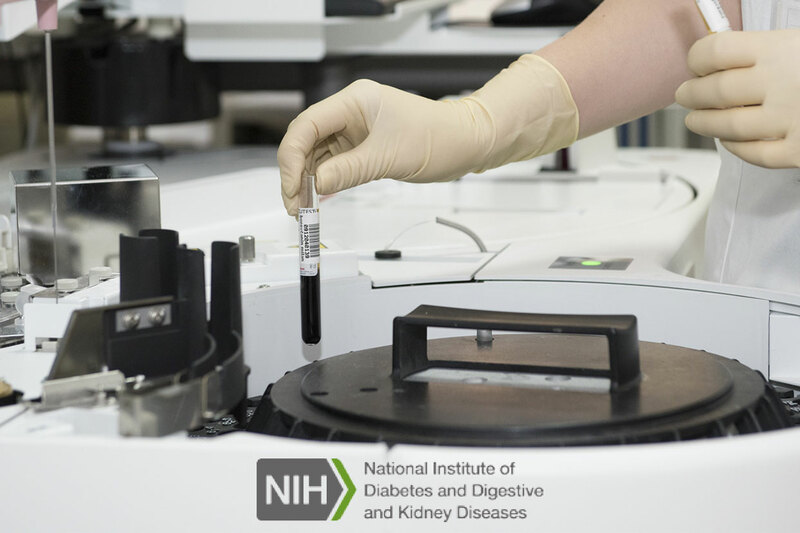 The search functions across more database columns, including test name, category, phenotypes, diseases/disorders, clinical significance, and genes. As a result, visitors to the site are more likely to find the precise information they are looking for in a quick, user-friendly manner.